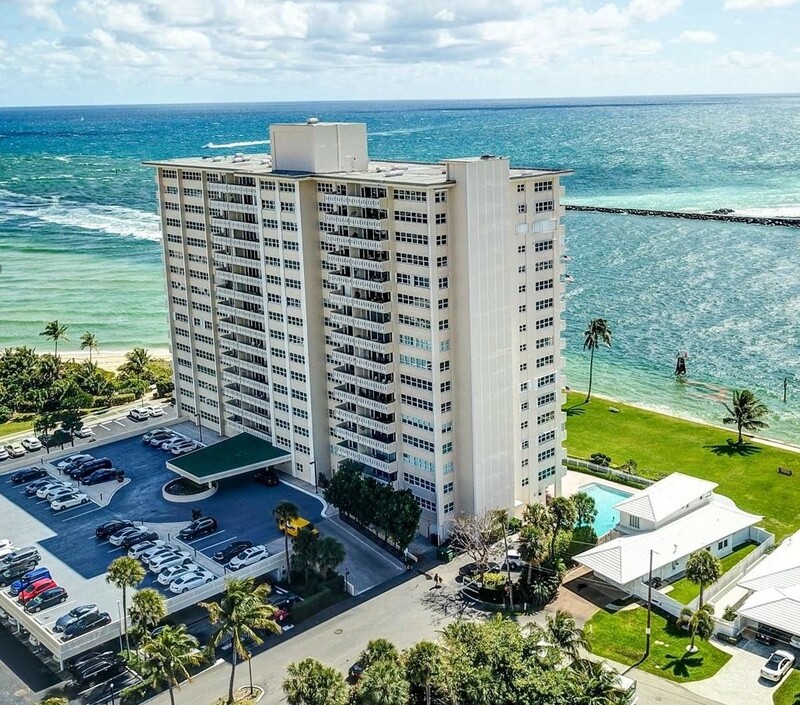 Situated at the Port Everglades Inlet and The Atlantic Ocean in the Harbor Beach Area. Sky Harbour East offers 1, 2, and 3 Bedroom floor plans of 171 Condominium Residences on 17 Floors. Call for current availability and pricing. Sky Harbour East is just steps away from tempting sand beaches - and trendy shops, restaurants and lively entertainment nearby . Just minutes away by car are the boutiques, sidewalk cafes and gourmet restaurants on fashionable Las Olas Boulevard and the Riverwalk area. The amenities and services of Sky Harbour East have been thoughtfully selected to give you the freedom to enjoy the ultimate in condominium living with minimum cares to make your life delightful in countless little ways. Located just off 17th Street Causeway and A1A. Close to all the best Fort Lauderdale has to offer on land and water. Most residences offer panoramic views of the city of Fort Lauderdale skyline and intracoastal waterway or sweeping ocean views.